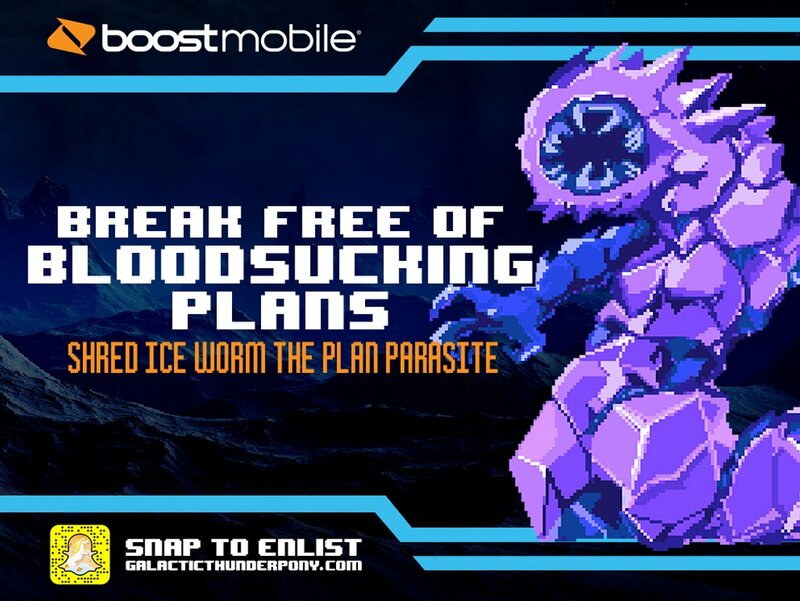 With the mobile telecom wars raging on, we’re constantly working with Boost Mobile to find new and dynamic ways of connecting with their young and digitally savvy audience, sharing the benefits of being a Boost customer. 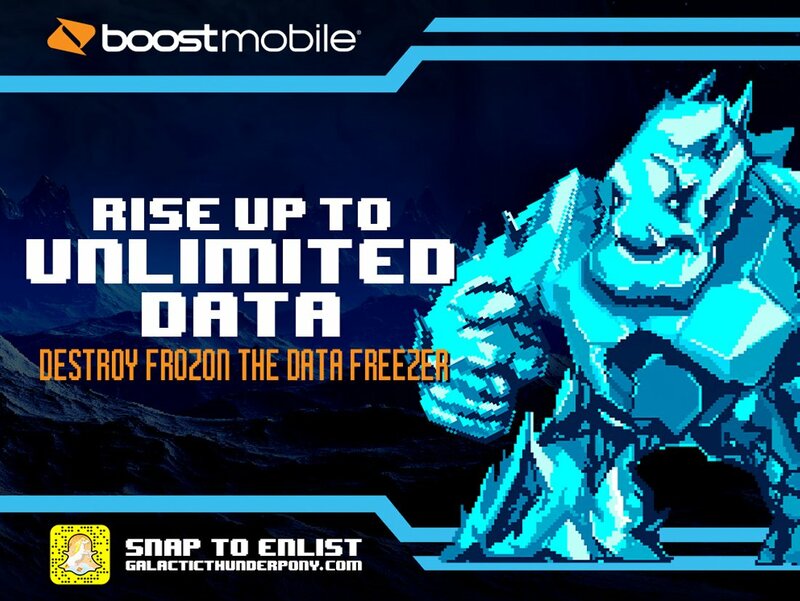 Whether it’s taking on bad networks, data capping, high prices or hidden fees, Boost is always on the side of our hard-working customers, no matter where they happen to go—even if it’s into galactic space. 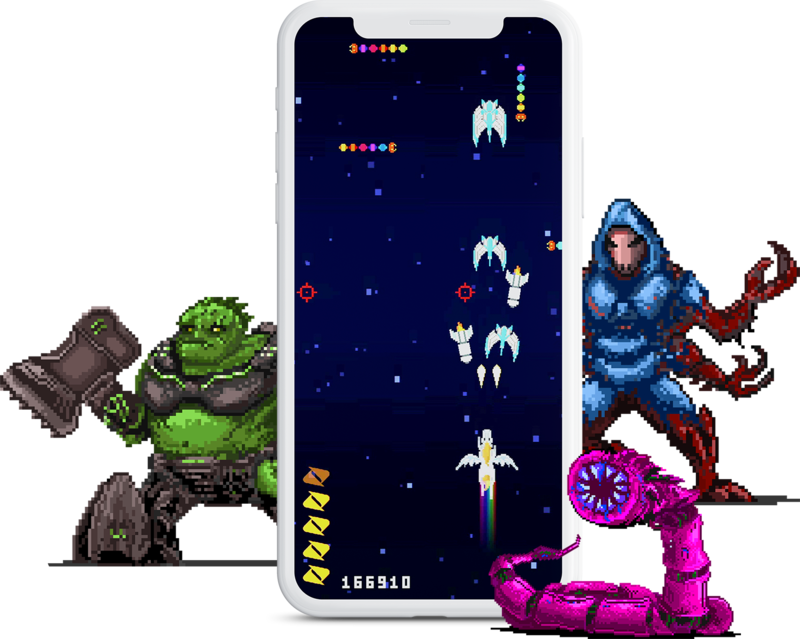 In a fun twist on the carrier wars, Galactic Thunder Pony was a fun and engaging mobile game designed for Snapchat and mobile web applications as an irreverent 8-bit homage to classic vertical-scrolling arcade games. 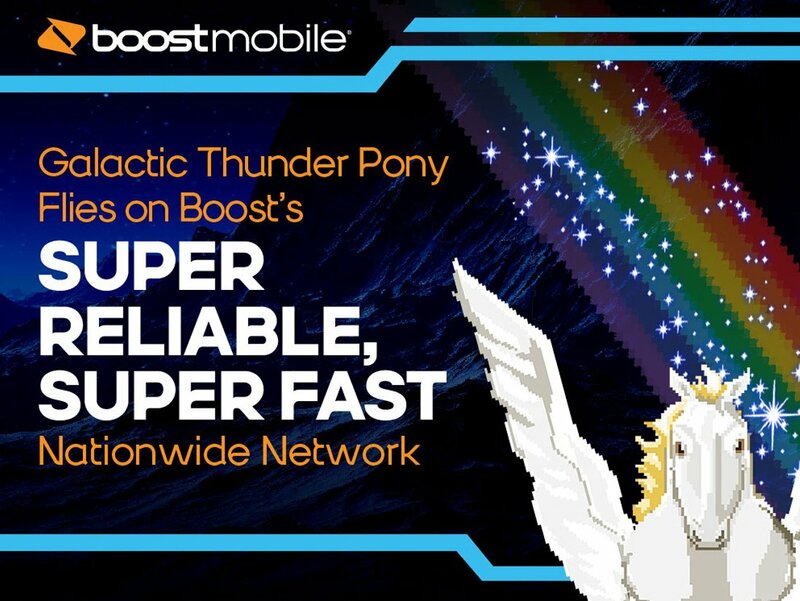 Mr. Pony traveled through the galaxies, blasting through and overcoming the Interstellar Evil Mobile Megacorps and its bosses, including the Dead Zone Dementor, the Parasitic Planzer, and Mawro the Data Crusher. 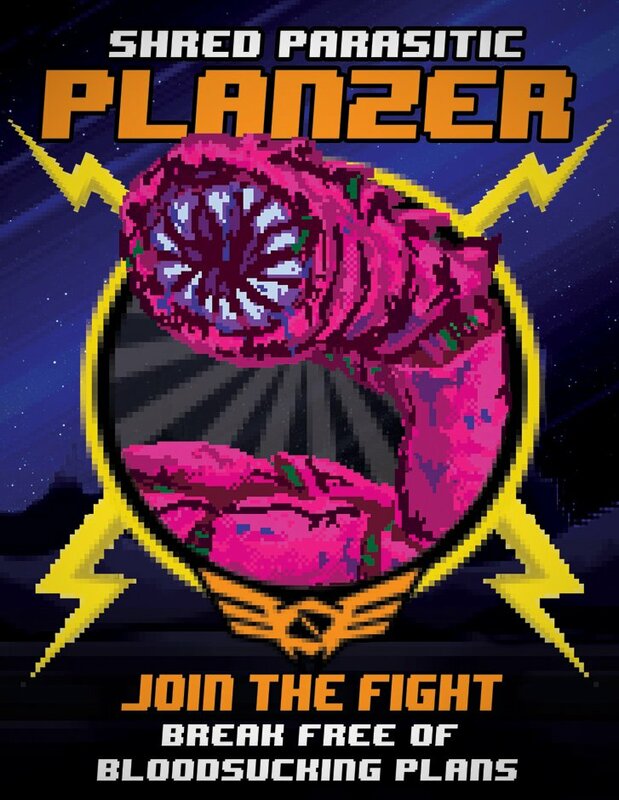 Galactic Thunder Pony Needs You! 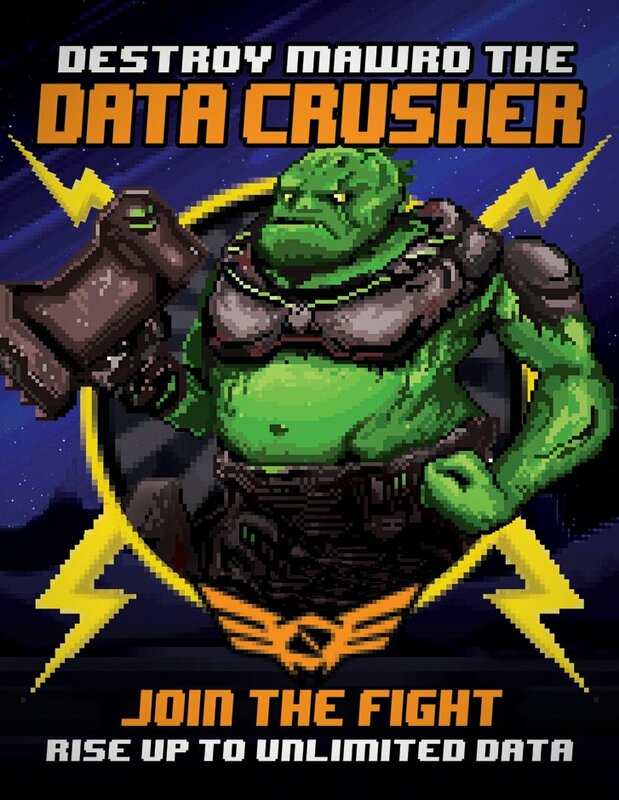 To promote user engagement, we took over three subway stations in the New York area. 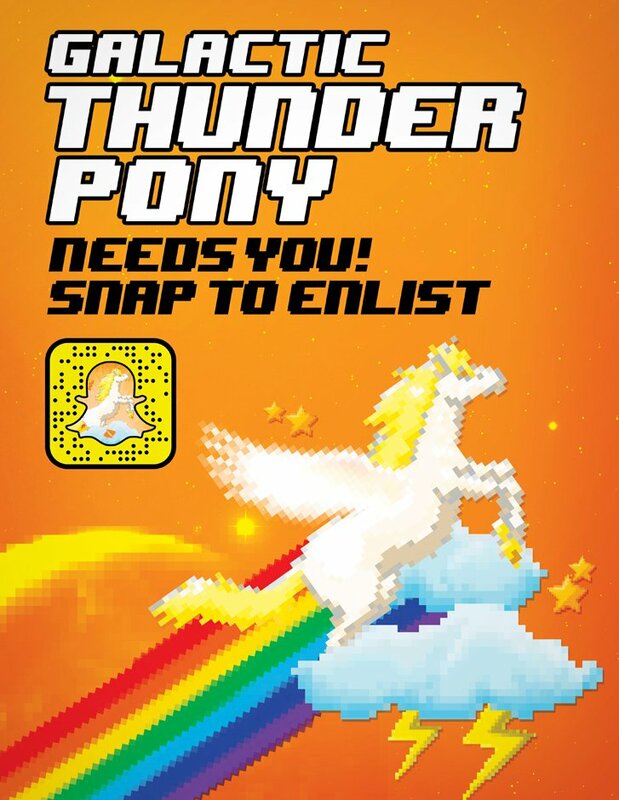 Banners and wild posting-style recruitment messages revealed Mr. Pony’s foes and included convenient access for commuters to log in through Snapchat via Snapcode, letting fans pass the time in an otherwise mind-numbing commute. 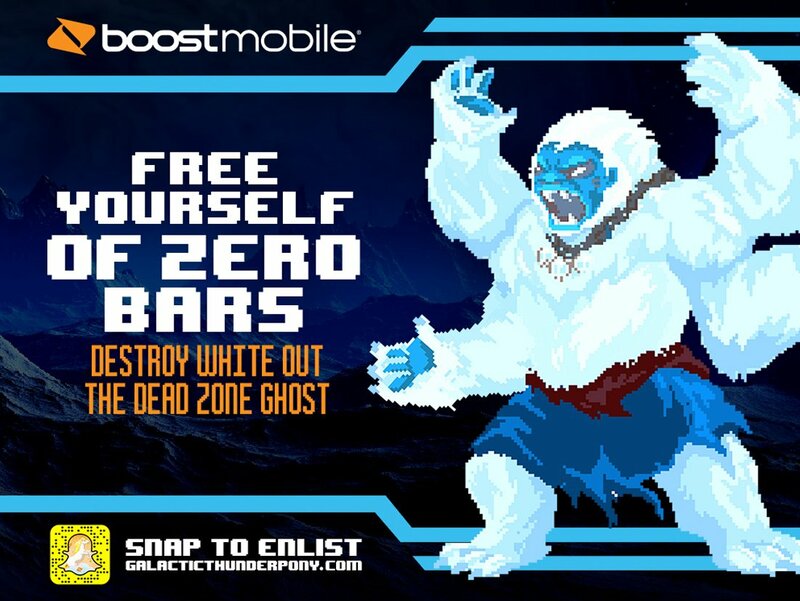 Targeted Snapchat and digital campaigns also ran, leading fans to play on the Snapchat platform or on a web application. 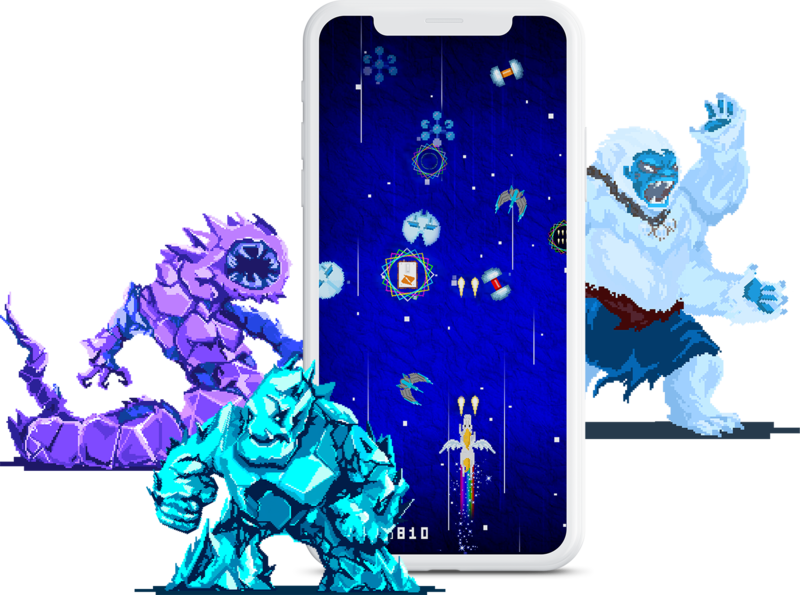 The initial success of Galactic Thunder Pony exceeded even our expectations and led to a next level roll out for the holidays, including new skins, revised bosses, new levels, and improved game play. 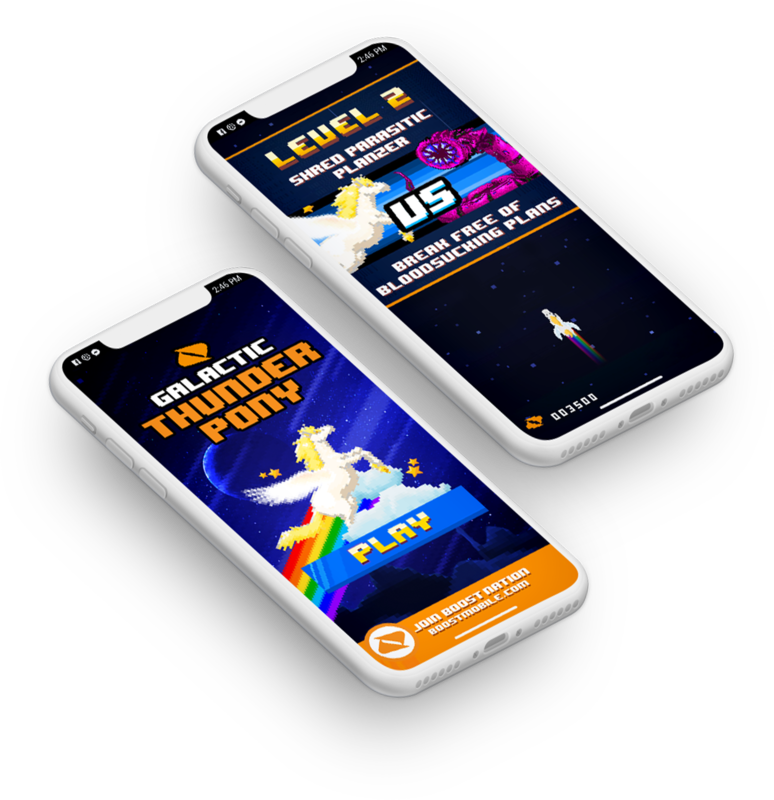 With minimal advertising support outside of Snapchat and the subway take-overs, Galactic Thunder Pony recruited over 700,000 players in just three months with an average user engagement time of 10½ minutes, and an increase in click-through rates to boostmobile.com. 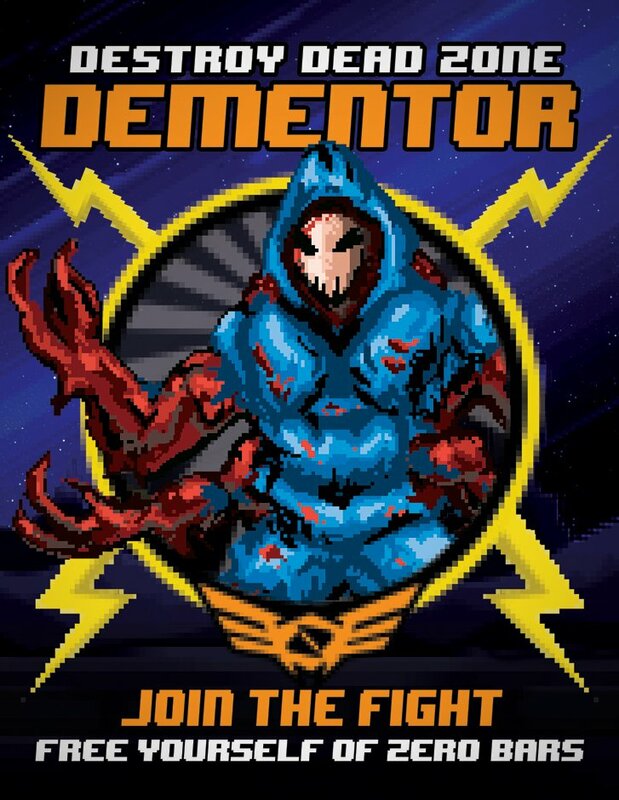 Its success led to several re-skins, including a seasonal version for the holidays.